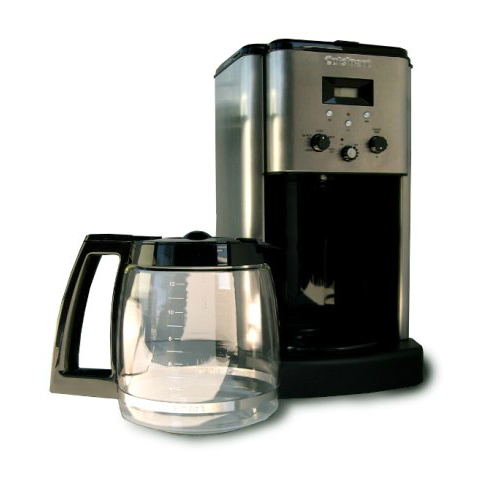 The Cuisinart CBC-00FR automatic 12 cup coffee maker uses the same brewing system found in commercial coffeemakers so you can be assured of getting a truly satisfying cup of coffee. 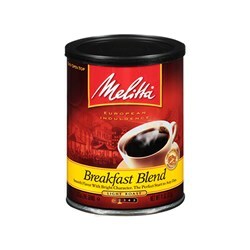 With its 12 cup capacity, you can bet the other 11 cups are going to be equally tasty. Easy to clean with easy swing-out basket. 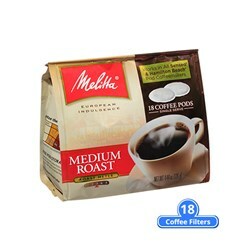 Brew Pause feature lets you enjoy a cup of coffee before brewing has stopped. 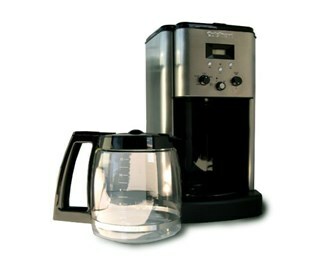 The Cuisinart 12-Cup Coffee Maker has many exciting features for users of all types. 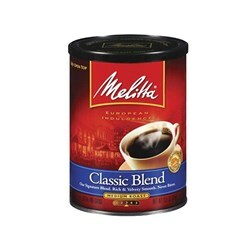 FactoryOutletStore stocks a full line of accessories like Melitta 60253 Classic Blend (Single Pack), Melitta 60254 Breakfast Blend (Single Pack), and Melitta 75448 Soft Coffee Pods-Medium Roast (Single Pack) for the Cuisinart 12-Cup Coffee Maker.